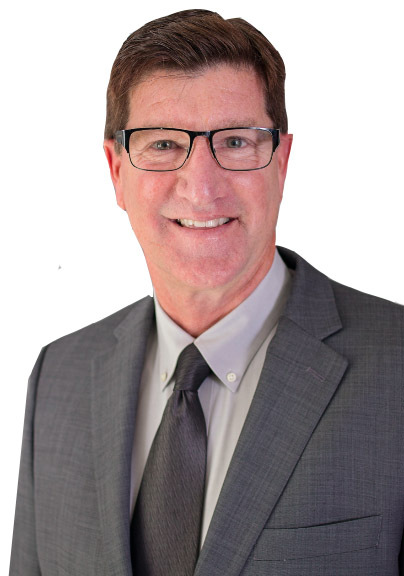 Eric’s more than 35 years of experience in a variety of industries and business disciplines has uniquely prepared him to assess the financial feasibility of a concept, read between the lines of a P&L and find efficiencies within an organization. His greatest value, however, is his passion to teach the next generation of managers how do the same. As a consultant, Eric shines a light on new and emerging talent and then mentors those individuals with a balance of candor and strategic support. “The speed of the leader is the rate of the pack”, is one of Eric’s favorite expressions. Leading by example with a hands-on and personalized approach, Eric motivates and inspires the best and brightest to their full potential within any company.